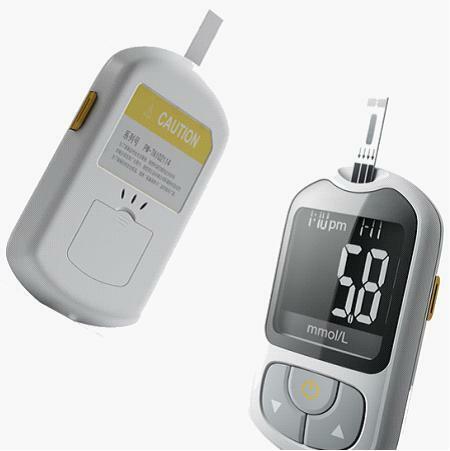 FED Blood glucose meter and strips adopt advanced technology which based on bio-sensor principle and siphon principle. 8. Sorted Storing: Empty stomach, Non-fasting, Post-exercise. 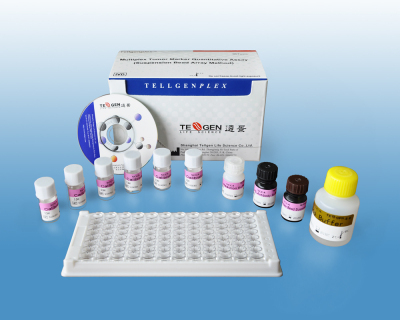 Posted By: Zhengzhou Zhengtai Biotechnology Co., Ltd.
manufacturer engaged in the research, development, production, sale and service of blood glucose meters and strips. Dedicated to strict quality control and thoughtful customer services, our experienced staff members are always available to discuss your requirements and ensure full customer satisfaction. Selling well in all cities and provinces around China, our products are also exported to clients all over the world. , and will sincerely create and share success with all clients.